Dental assistants perform many tasks in a dentist’s office including preparing patients for treatments, cleaning instruments, assisting dentists during treatments, record keeping, and the scheduling of appointments. Their duties may vary by geographical location and by the offices in which they work. Completing a one to two-year certificate or college degree program in dental assisting is necessary in certain geographical locations to obtain these positions. Requirements may vary by location. In areas where there are no educational requirements, the job is learned through on-the-job training. What is the Average Salary For A Dental Assistant? What Courses Should I Take To Become A Dental Assistant? 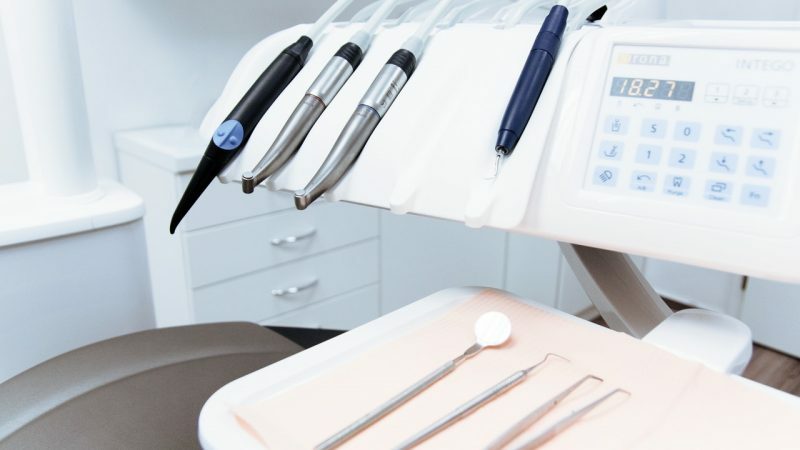 What Is The Work Environment For A Dental Assistant? Dental assistants work for and are supervised by dentists. Most work full time, but about 1/3 do work part-time. What Is The Future Outlook For A Dental Assistant? The job outlook for this position in the US looks good over the next 10 years, keeping in mind that geographical differences may exist. There may be more competition for positions in Canada. What Degree Should I Consider If I Want To Be A Dental Assistant?